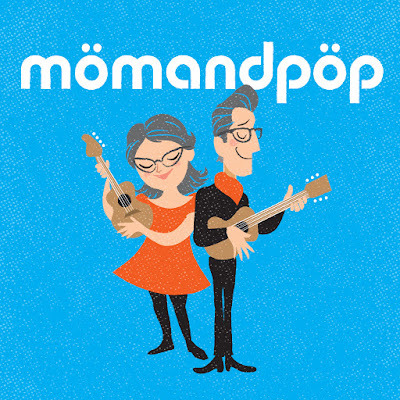 Momandpop are a husband-wife duo who live in nearby Eureka Springs, who have recently released their debut album. I have connected with Virginia (the mom) who was kind enough to send me a CD to let my kids try out. We've had it about a week now, and played it every time we've been in the car. My kids are BANANAS over this music! It's actually kind of a funny story. My kids are ages 9, 6 and 6. When I first played the CD for them, the 9-year-old pretended to be too cool for "kid music." She said she didn't like it. Well, by 10 minutes into the CD, she was singing right along with the littles! I will be giving away a copy of this CD to one lucky person next week. To enter, please leave a comment on this post. Make sure you leave me your email address so I can contact you if you win. Deadline to enter is 5:00pm CT on Tuesday, December 13th. I will have it mailed to you before Christmas. 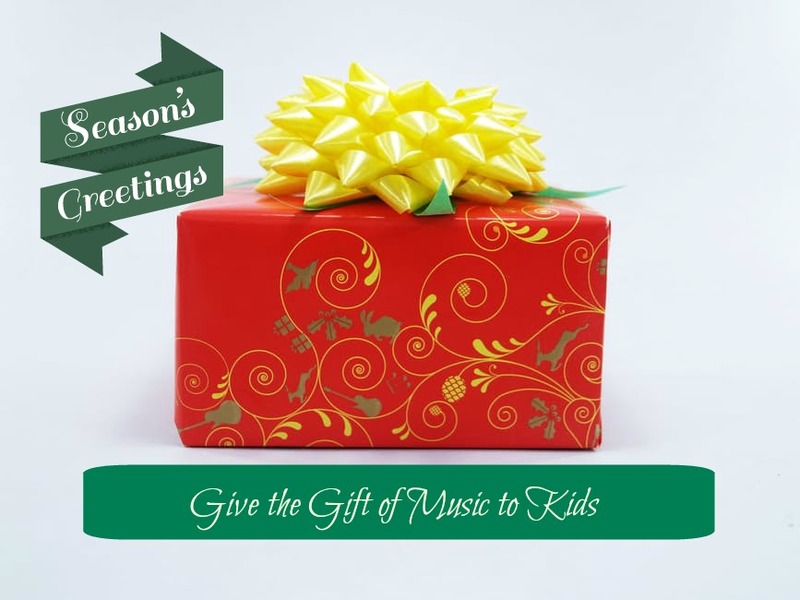 I've decided this CD would make a great stocking stuffer for any kid---it's not too late! I think it would also make a great gift for a teacher, especially in daycare/preschool/elementary school. 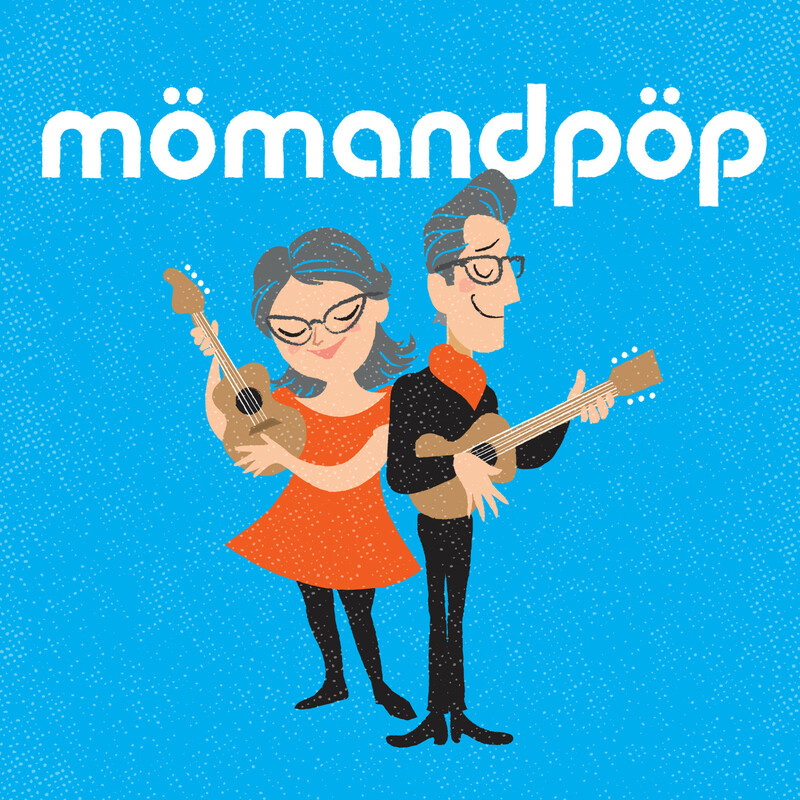 To read more about momandpop, visit their website here. And, here is the link to purchase their CD, with 13 tracks of upbeat, positive and fun music for the whole family. They are very active on their Facebook page, so you might want to check them out there, too.